Sounds Atlantic - Episode 18 Spotlight on Matthew Byrne Part II Continuation. Episode 18 Spotlight on Matthew Byrne Part II Continuation. 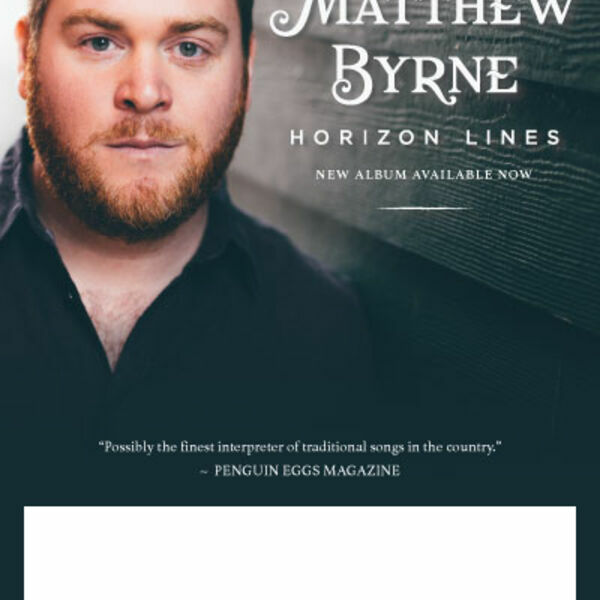 Continuation: Selections of recordings from award-winning Newfoundland-Labrador traditional singer-songwriter Matthew Byrne.